The European Parliament’s Environment Committee (ENVI) backed a non-legislative resolution on Monday (31 January) aimed at boosting access to medicines across Europe. Although the resolution won’t translate into actual law, it provides an indication of the direction that future EU policy might take. Hit hard by austerity, the health systems of member states are under huge pressure. The ageing population, the alarming burden of chronic illnesses, and the high cost of developing new technologies all add to rising pharmaceutical expenses for EU member states. EU countries have the sole responsibility to decide which drugs they reimburse, and at what price. The European Commission has exclusive responsibility for authorising medicinal products that are placed on the EU market. However, MEPs believe this era is over and that a new approach is needed in order for national health systems to survive in the long run and for patients to be granted proper access to affordable medicines. “There is a need for European cooperation and new policy measures at both EU and national level,” the resolution underlined, emphasising that expenditure in the pharmaceutical sector accounted for 17.1% of total health expenditure in the EU and 1.41% of GDP in 2014. The resolution underlined that pharma companies were one of the pillars of health care rather than “a mere object of trade”. “Insufficient access to essential medicinal products and high prices of innovative medicines pose a serious threat to the sustainability of national health care systems,” the MEPs said in the resolution, pointing out that drug prices are usually negotiated in secret bilateral talks between pharma firms and national governments. The European Parliament resolution says drug prices should cover the cost of development and production and be adapted to the specific economic situation of the country in which they are marketed. “They should also be in line with the therapeutic added value they bring to patients while ensuring patient access, sustainable healthcare and reward for innovation,” the MEPs wrote. In addition, MEPs highlighted the importance of enhancing transparency and increasing voluntary collaboration among member states in the field of pricing and reimbursement of medicinal products in order to “ensure the sustainability of healthcare systems and preserve the rights of European citizens to access quality healthcare”. Drug pricing is also a top priority for the Maltese Presidency. Malta’s Health Minister Chris Fearne, recently told EURACTIV that he would seek more transparency in the way pharmaceutical companies negotiate with member states on the pricing of medicines. Last June, EU health ministers also urged member states to seek voluntary cooperation between member states in order to achieve higher affordability and better access to drugs. The ministers said member states could explore strategies for price negotiations “in coalitions” and increase exchanges of information. 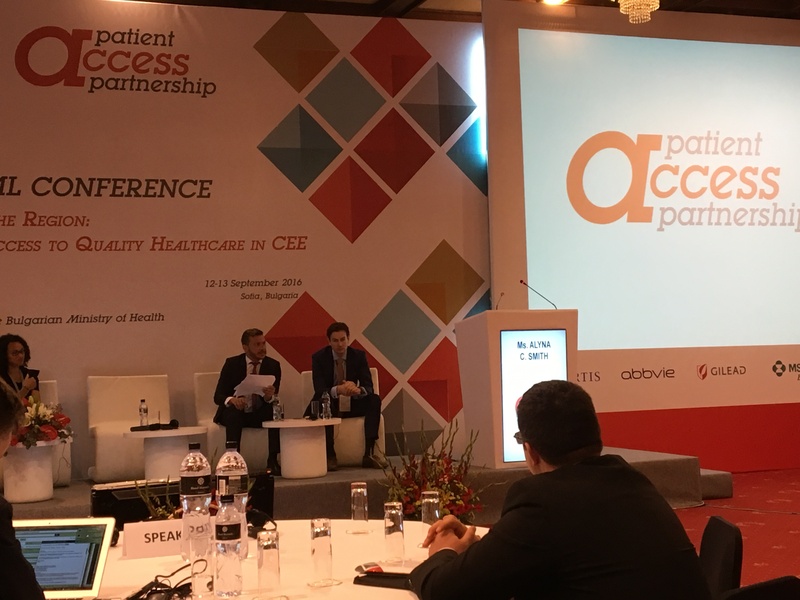 Stanimir Hasardzhiev, Secretary General of the Patient Access Partnership (PACT), stressed that the pharma industry could not escape having such tough conversations. “It should stay at the table when we seek better solutions [on pricing],” he told delegates at a conference last September in Sofia, saying pharmaceutical companies have become more open and ready to talk. 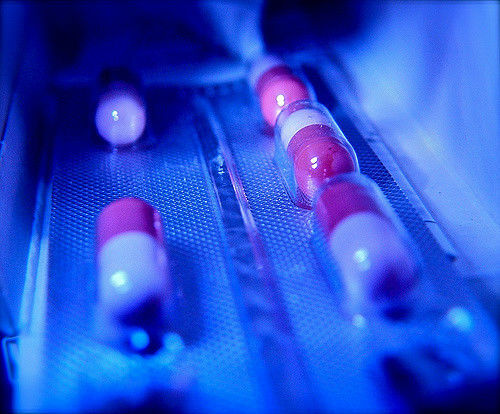 Patient groups and the pharmaceutical sector agree that access to medicines needs to be improved – but the way to do it seems to divide them. EURACTIV.com reports from Sofia. Such regional cooperation among EU member states has already begun for example between Benelux countries and Austria, and between Bulgaria and Romania. There are also ongoing discussions between Europe’s southern countries, led by Greece. But the European Federation of Pharmaceutical Industries and Associations (EFPIA), which represents the pharmaceutical industry in Europe, insists on respecting existing pricing agreements. “They have to be voluntary for pharmaceutical companies (the alternative being existing national procedures), and they have to respect the confidentiality of any negotiated net prices,” Elizabeth Kuiper, EFPIA’s Director of European Affairs, told EURACTIV at the same conference. Francesca Cattarin, Health Policy Officer at the European Consumer Organisation (BEUC), hailed the Parliament report, claiming it “rightfully acknowledged that access to medicines is a serious concern for patients across the EU”. 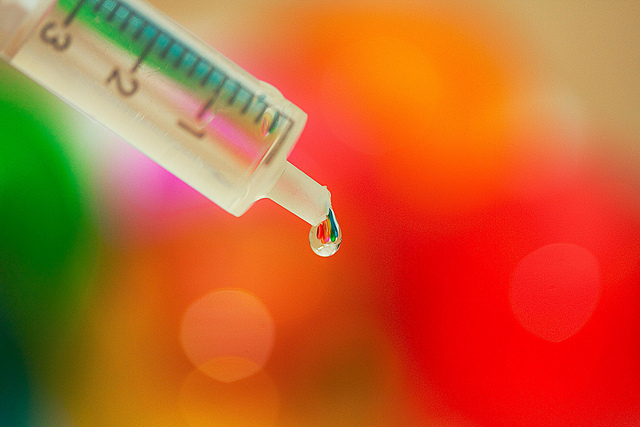 “We are glad the Parliament has advised for a healthier pharma sector. It is high time consumers could afford the medicines they need,” she said, stressing, “overnight price hikes” should become history. Soledad Cabezón Ruiz, an S&D MEP and author of the parliamentary report said the pharma industry was one of the most competitive and profitable sectors in Europe. According to Ruiz, prices of new medicines have risen to a point where they have become unaffordable for many patients and threaten the sustainability of national health budgets. “Clearly, we have to review the pharmaceutical system to address the shortages of essential medicines, to move from profit-oriented to patient-driven research, to improve transparency of research data and costs and look into the potential of generics,” the Spanish MEP emphasised. The Parliament resolution suggested that the Commission reports at least every five years on access to medicines in the EU, and pulls the alarm bell when needed in cases of exceptional problems regarding access to medicines. In their resolution, lawmakers also highlighted the importance of research to address patient needs, acknowledging “the interest of pharmaceutical companies to generate financial returns on their investment”. The European Parliament “regrets that the research priorities of the pharmaceutical industry are profit-oriented rather than patient-oriented”, said an initial draft of the resolution, which was eventually withdrawn from the final version. In addition, the Parliament called on the Commission to promote open data in research on medicines where public funding is involved and to encourage conditions such as affordable pricing and non-exclusivity, or co-ownership of intellectual property for projects receiving EU public funds such as Horizon 2020 and the Innovative Medicines Initiative. Moreover, the European Commission and EU member states are urged to increase public investment in research based on unmet medical needs in order “to ensure public health return on public investment”. “Insufficient access to essential medical products poses a serious threat to the well-being of whole sections of the population in Europe. It is imperative that we establish cooperation programmes on research and development and innovative technologies to ensure that the needs of the most vulnerable are properly addressed,” she emphasised. “That is why we welcome the outcome of today's vote on this very important report since it takes important steps towards patients having access to both essential and affordable medicines and properly addressing rare illnesses. The EU can do and must do more to guarantee better access to medicines for all European citizens,” Dalli added. Professor Edwin Kohl, who is the Chairman of the German Association of Parallel Distributors (VAD), welcomed the report claiming, “It underlines the dire need to foster the sustainability of European healthcare systems”. “We share the concern raised by the Health committee about low transparency of prices and the growing dominance of big pharma”, he noted, adding that the report calls for policy remedies such as the use of the Public Service Obligation at the national level to balance out the supplies of medicines. In June 2016, EU health ministers stressed that patient access to effective and affordable essential medicines was endangered by “very high and unsustainable price levels, market withdrawal of products that are out-of-patent, or when new products are not introduced to national markets for business economic strategies and that individual governments have sometimes limited influence in such circumstances”.